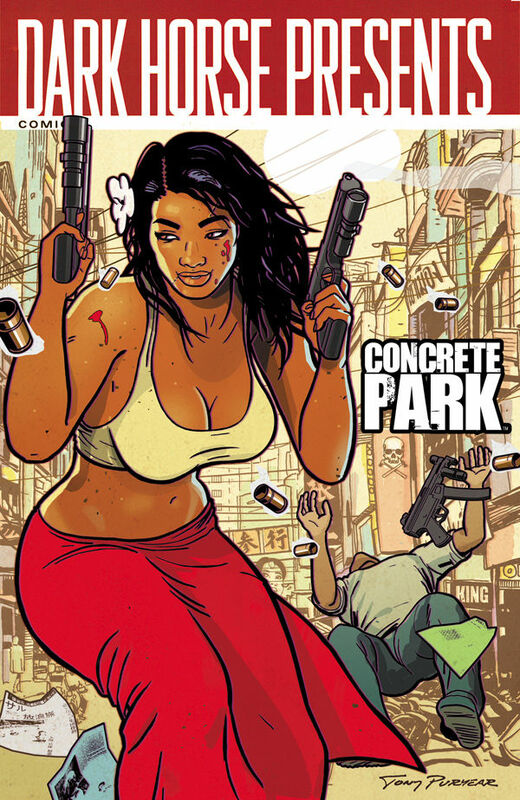 After a successful debut in the book, Dark Horse Presents will once again be playing host to screenwriter Tony Puryear's Concrete Park. Running through DHP #14-17, the new tale set in the Park universe will take readers far from mother Earth where the world's poor must live in exile. Look for the book at your local comic shop on July 18th.